THE ONLINE PORTAL FOR DEPOSITS AND NEW ENROLLMENTS IS OPEN THROUGH FEBRUARY 28, 2019. The matching funds start as soon as you sign up your child- the earlier you sign up the more matching dollars you receive. Gift of Israel funds are intended to cover a portion of the cost of an Israel program. Prices of Israel programs vary and the amount of Gift of Israel funds available may not cover the entire cost. Payment goes directly to the program organizer. Children must be enrolled in Jewish education through 10th grade. Day school students must be enrolled through 8th for use for the 8th grade trip. Families must remain members in good standing with the partner synagogue. 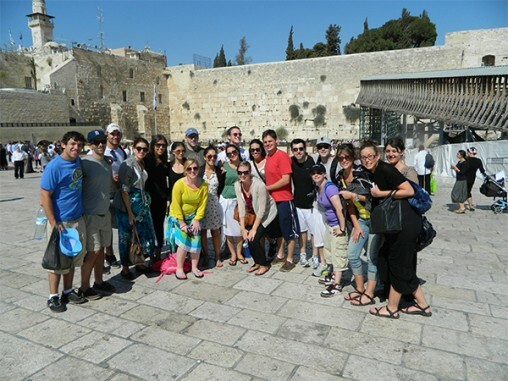 Students may use Gift of Israel funds through age 23 to participate in a recognized, educationally-sponsored program to Israel. See Fact Sheet for more information or email GOI@jfedsnj.org. up to $250/year (until grade 9) and the community will match that amount! 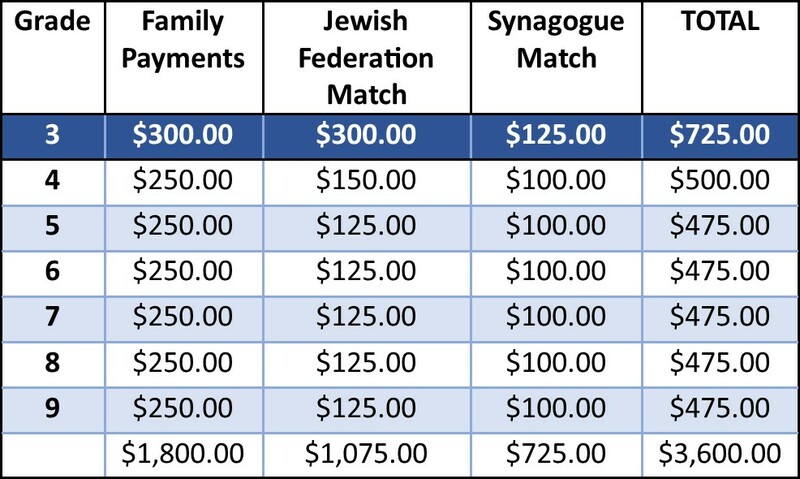 The Jewish Federation's match is provided through contributions to JFund.